Have you driven a Ford lately? 😆 Do you remember that jingle? Anyhooo, I booked another Union commercial spot. This time for Ford! Thankful for my agents at RSH Management & wonderful blessings. Gratitude is pouring from my heart. Thank you GTB! I added Animation Singing to my lot of demos. Hope you enjoy it. Take a listen below! To listen to more Voiceover & Singing demos, click here. To take a listen to some music tracks from my debut album, Time After or to learn more about my music, click here. Wow! That was fun! I play Emma’s Mom on the anime show, Black Clover in Episode 67. Black Clover airs on Cartoon Network’s own, Adult Swim. Be sure to check the Toonami schedule & check it out! Thank you to the folks at FUNimation for giving me this opportunity. If we don’t follow each other on social media, let’s connect! I’m really into IG Stories right now. 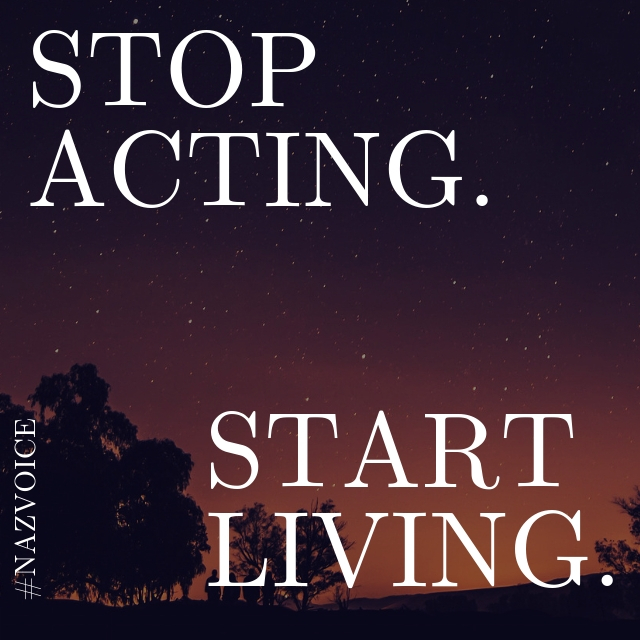 I tell my students that Art, acting, singing, voiceover, dance, etc. can only be as authentic as your own personal experiences. Yes, there are many hours spent practicing and improving skills. I’ve been there…spending hours and hours rehearsing in the practice room, behind the mic, on stage, and on camera. But if you have no life experience to draw from, then your performance runs the risk to be just that…a showcase of your skills. It’s not going to feel passionate or authentic to the listener or viewer. . Skills are techniques and mechanics that require thinking. Save all that for rehearsal. Of course, you must learn the rules before you break them, and the True art happens when you defy or break those rules…. when it no longer requires thinking…after hours of practice, but is coming from within your heart. When it’s time for the gig, the booking, the show, or the performance, always remember… Acting is from your head, so leave it in the practice room. The Art is the authentic, magical stuff that comes from what’s inside your heart. It’s an honor to work in an industry where I get to use my voice for a living. I began studying classical voice when I was 12 years old. Voice lessons sparked a life-long interest in the human voice for me that I’ve been passionate about ever since. Almost 25 professional years in this business of acting, singing, voiceover and coaching, and I still love it! 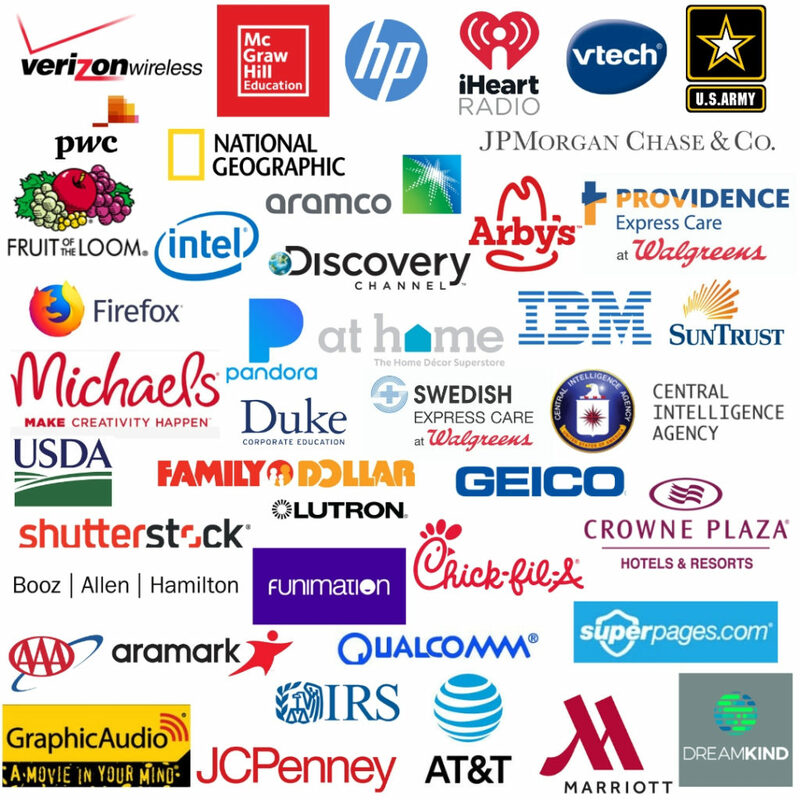 Special thanks to all my wonderful clients, agents, and mentors! 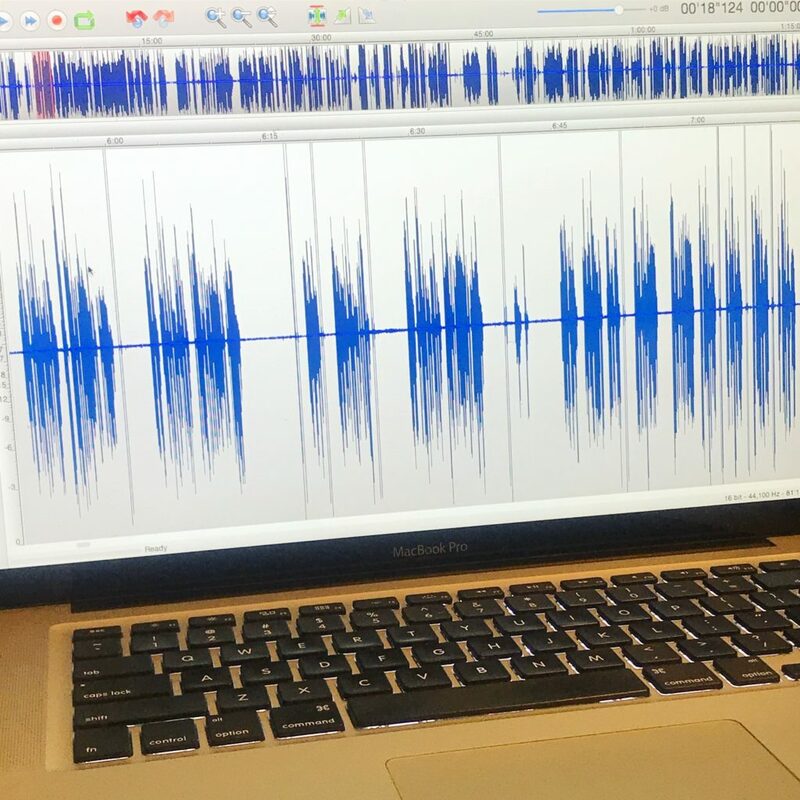 Just finished voicing a cool new e-learning project that requires a British Indian accent and a significant amount of acting skill. All that mimicking since my youth really came in handy! I’ve always had an ear for picking up accents, since we used to travel a lot & I have family from everywhere. It’s fun having voiceover acting opportunities using my wheelhouse of international accents and trying out new ones. Accents and dialects give an international flair to any voiceover project and help to accurately reflect the diverse world we live in to boot! 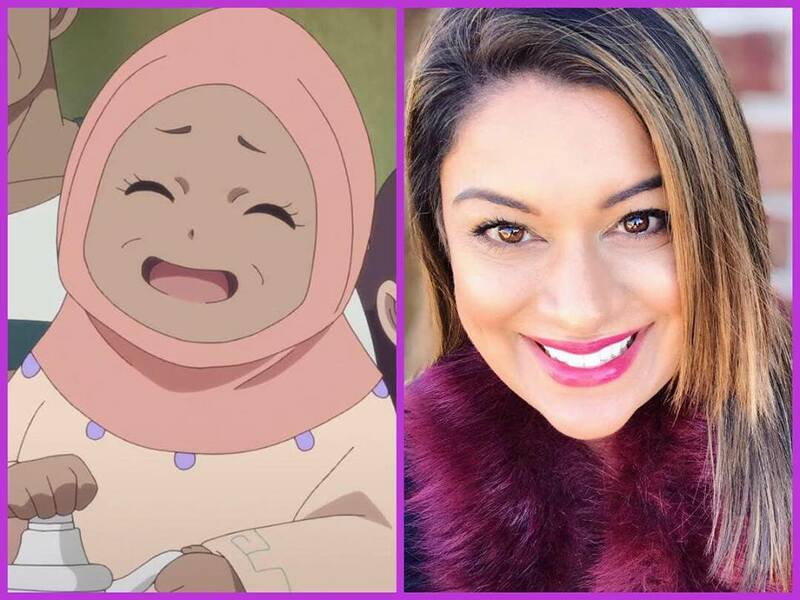 Speaking of diversity, catch my Middle Eastern accent in @funimation ‘s latest anime show, Radiant, where I play the role of Mrs. Zeda, mother of 6! 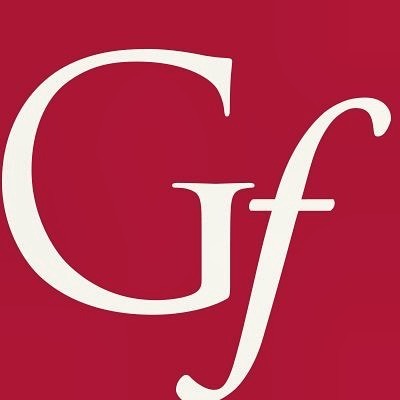 So honored to add The Gates Foundation to my client list. 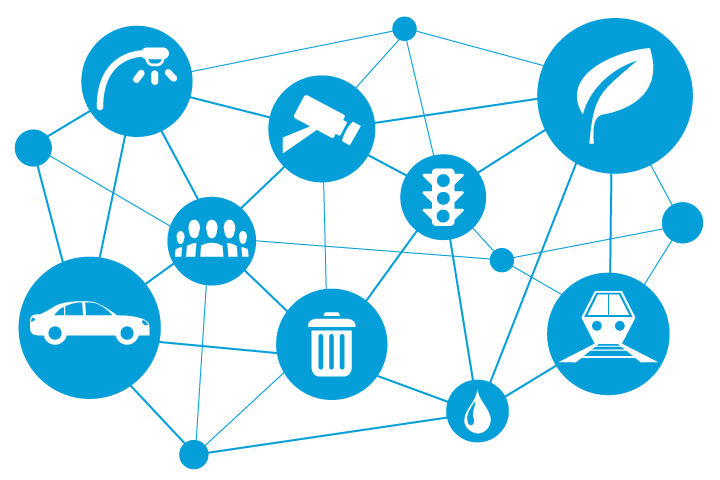 It feels great to be a part of a recent e-learning project about women’s empowerment. Big thanks to my voiceover buddy, Brigid Reale, for having me on board. 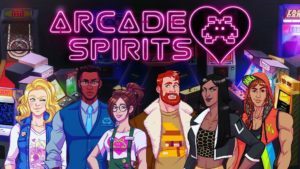 So excited that Arcade Spirits launched today! I play the role of QueenBee. My favorite part about working with the game development team is the opportunity for creative collaboration and being given the artistic freedom to bring QueenBee to life. Special Thanks to Team Arcade Spirits! Congratulations on the launch! 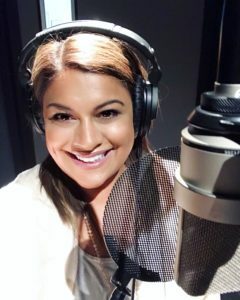 Nazia Chaudhry to play Mrs. Zeda in FUNimation’s anime title, Radiant. Check my IG Stories to follow my adventures!